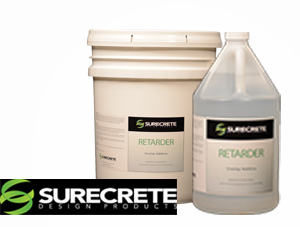 These admixtures and reinforcing materials will strengthen your project, make your projects easier to manage in diverse climates, and make surfaces safer. 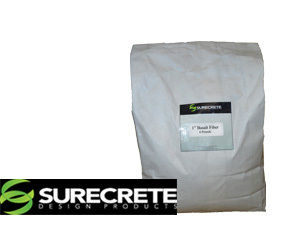 Admixtures that slow the set time of concrete overlays. 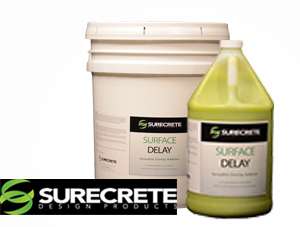 Additives that delay the evaporation of water from freshly placed concrete or overlays. 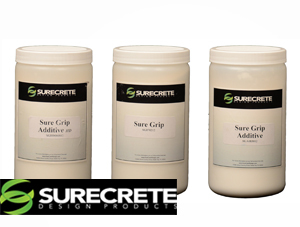 Additives that improve slip resistance. 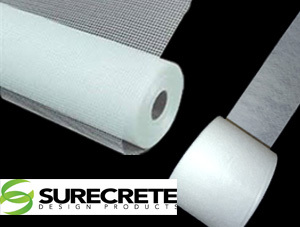 Mesh products for reinforcing cast concrete. Cut from basalt rock, basalt structural rods reinforce concrete. 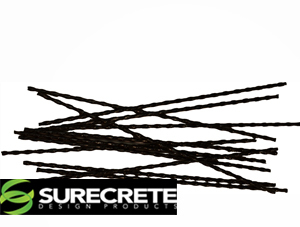 Made from basalt rock, basalt fiber reinforces concrete.